I have photographed a number of beautiful projects for Dermot Bannon Architects and 3 of these have appeared recently on the RTE 1 architectural TV series Room to Improve. The first house in Din Lapghaire is very close to my home my home and it was the 1st time I used my Sony A7r. Since thing I have photographed almost all my architectural work on this fantastic camera. It is a completely revamped old industrial building. It was converted to a lovely multi level contemporary home with a terrace looking over the roof tops in Dun Laoghaire. The 2nd project shown on Room to Improve was a beautifully restored old school house in Kiltiernan County Dublin. 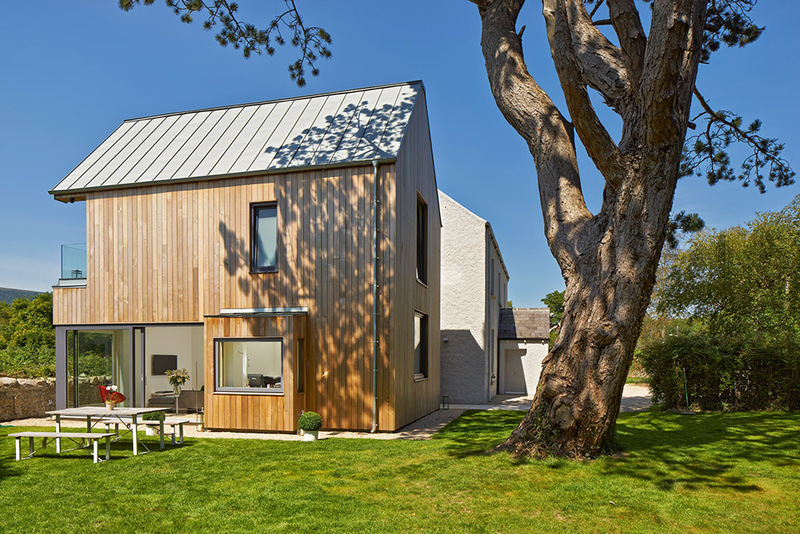 It included a lovely timber clad contemporary extension. It is always great to see a beautifully restored old structure and it’s a perfect example of how the traditional and contemporary can coexist hand in hand. The last house I photographed was a fascinating 1970’s rural home near Mullingar. It had already a lot of architectural merit and just needed to be brought into the 21st century to compliment the lovely existing lines in the home. It was great fun seeing the homes I photographed on tv and was interesting to see how the guys on Room to Improve filmed the projects. I have photographed several other homes for Dermot Bannon Architects and another one will appear on a future episode of Room to Improve. So watch this space!